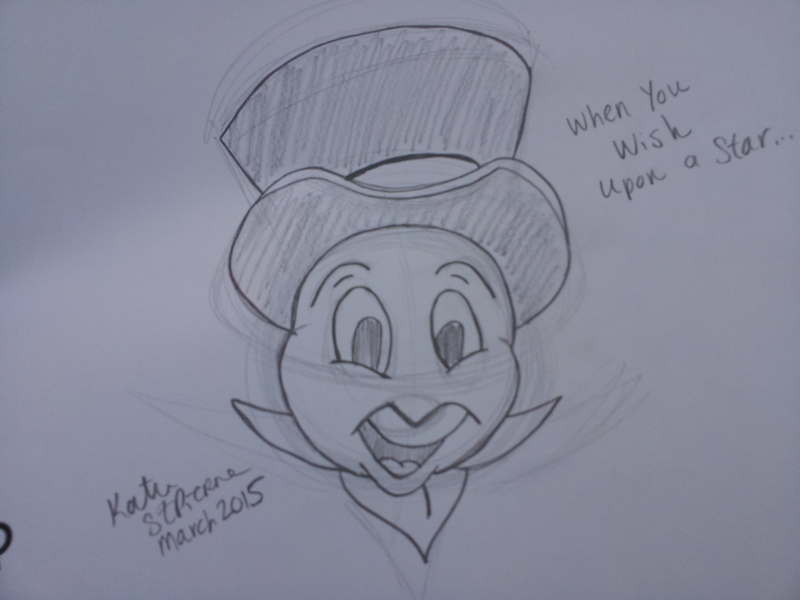 Disney World has three All-Star Resorts: All-Star Movies, All-Star Sports, and All-Star Music. Each resort has a different food court located in the main building next to the lobby. 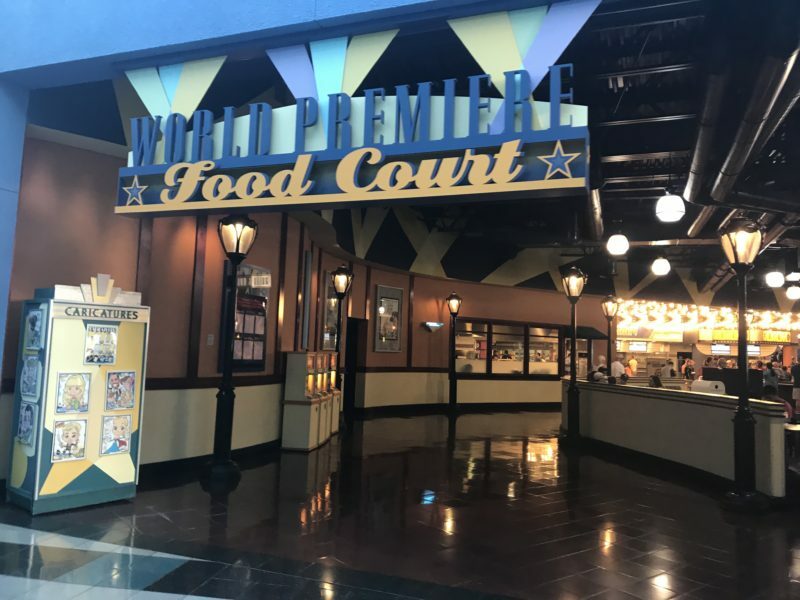 The World Premiere Food Court is located in All-Star Movies. 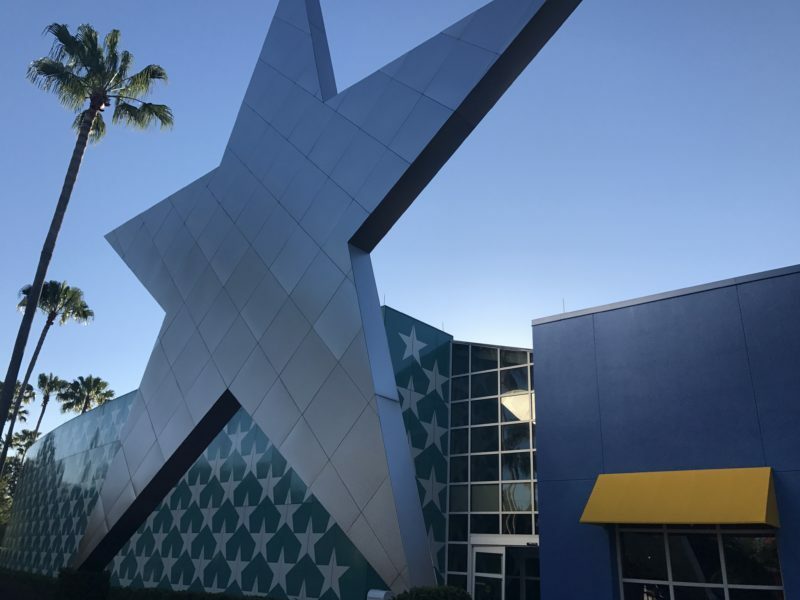 You can find variety of meals, including vegan & gluten-free options at Disney’s All-Star Movies Resort. I ate at the World Premier for two different meals while I was staying at the resort for a school trip in May 2017. There were gluten-free vegan options for me at both meals. You can ask to see an allergy menu and/or talk to an allergy chef. Since I have multiple considerations, I talked to a chef to see what exactly was available to me. 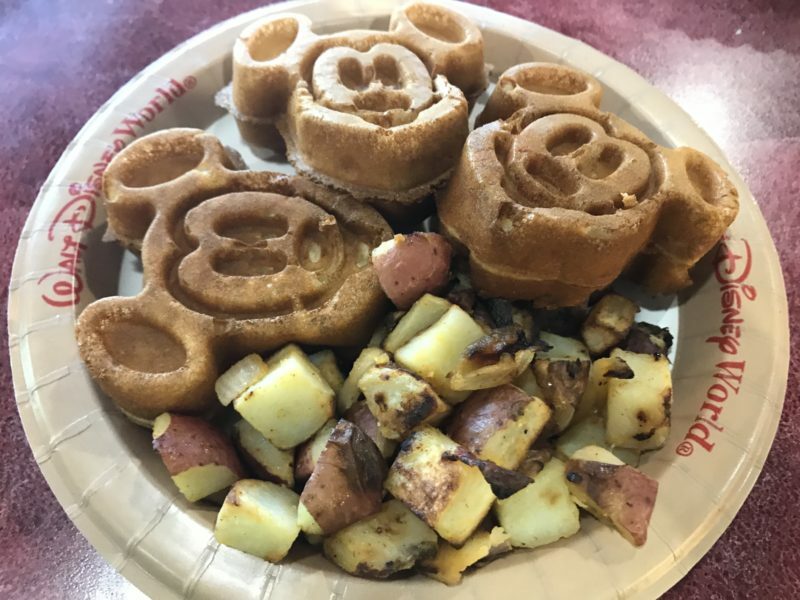 Like most other quick service restaurants, Allergy Mickey Waffles are available, as well as some type of potato. 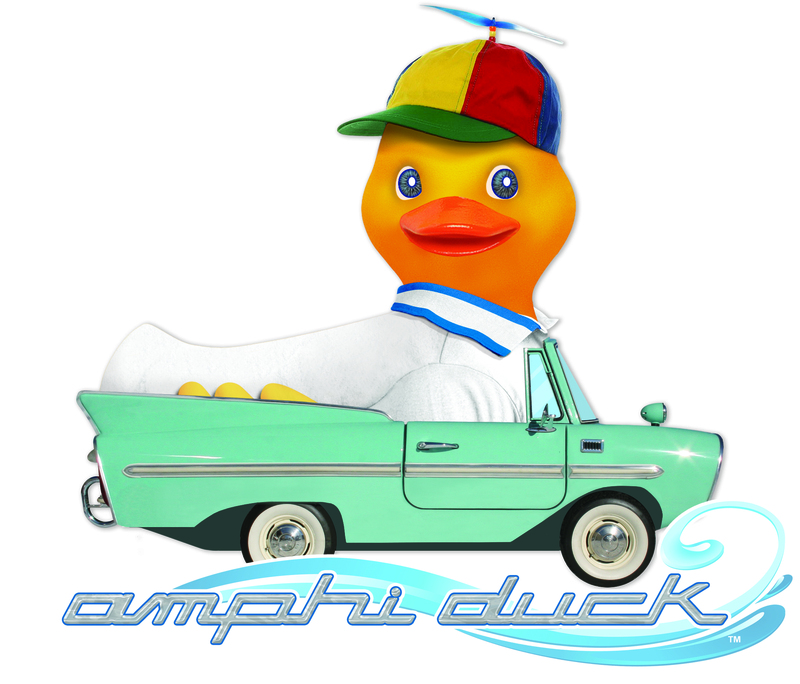 So, this is what I ordered. There were also options of fresh or cut fruit from the fridge if you wanted. The waffles were cooked well enough (I hate when they end up gummy) and the potatoes were ok. They just needed some more spices or hot sauce! I was offered gluten-free pasta for dinner. I wanted something a little more substantial, so they added some chickpeas to my dish. It’s not a typical addition, but it was pretty good. Next time I will ask for some vegetables as well. 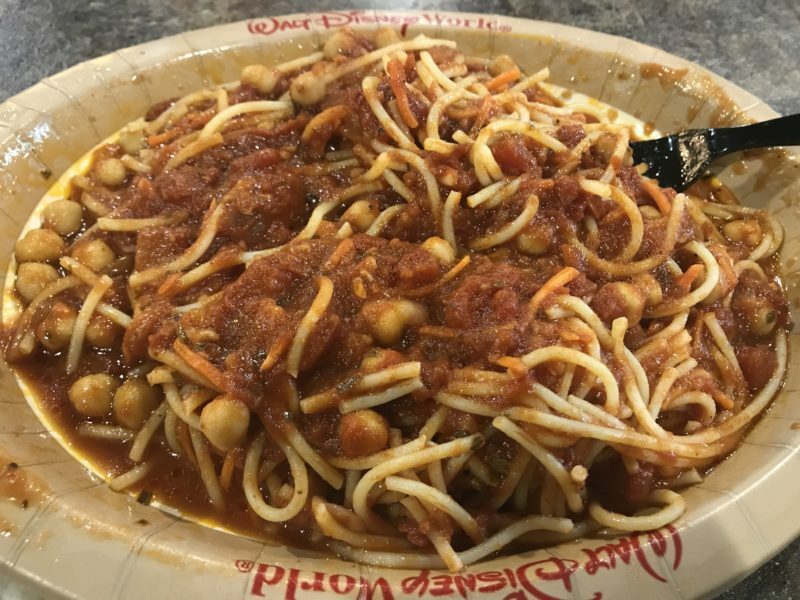 While there are not a lot of vegan, gluten-free options at World Premier Food Court, there are still things that you can eat. 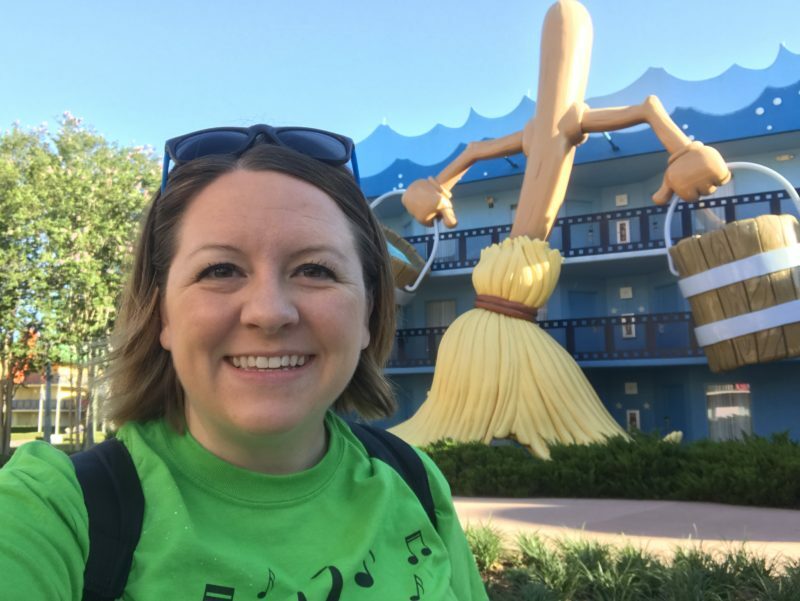 I won’t go out of my way to eat here (like I will specifically go to Art of Animation just to eat), but if I am staying at the resort, it is a great option. 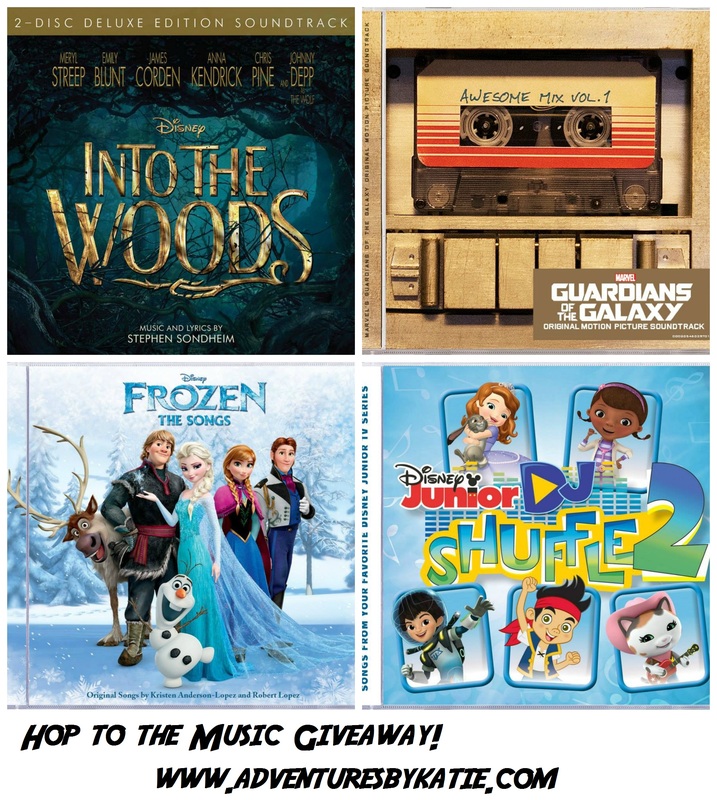 Get ready to Hop to the Music with your favorite Disney Music albums! Next story How Does Your Car Measure Up in a Car Seat Check?